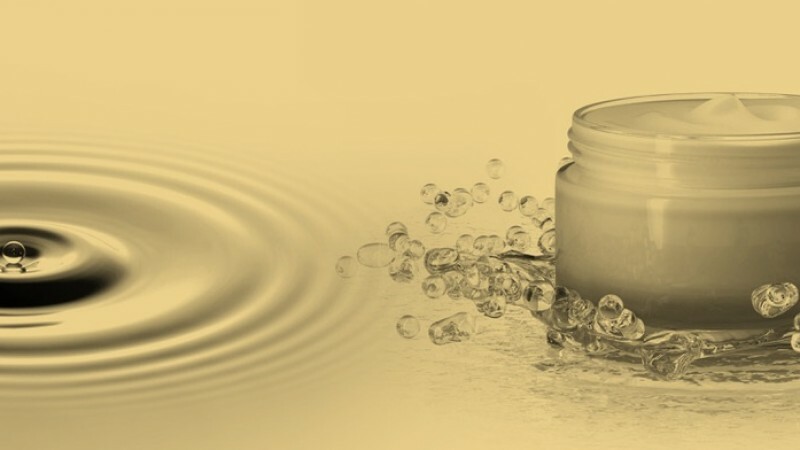 In the development of body and hair cleansing formulations non-ionic surfactants are added to blends of traditional foaming anionic and amphoteric surfactants to improve mildness. 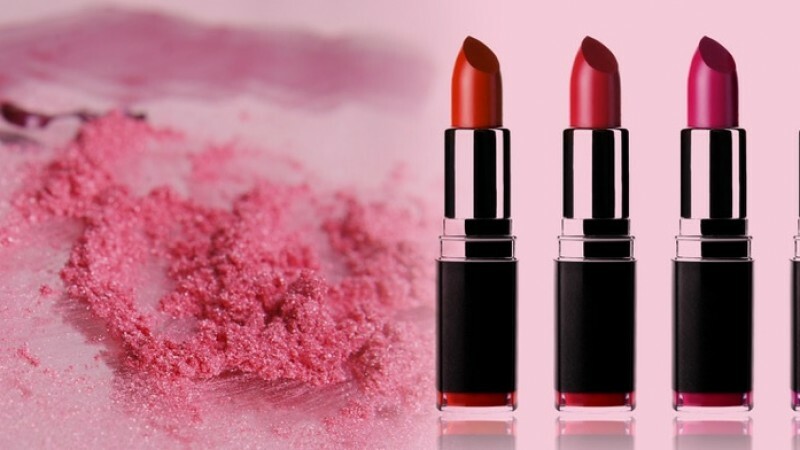 Sisterna sucrose esters are non-ionic and EO-free surfactants and their interesting and innovative properties make them excellent candidates for this type of products. 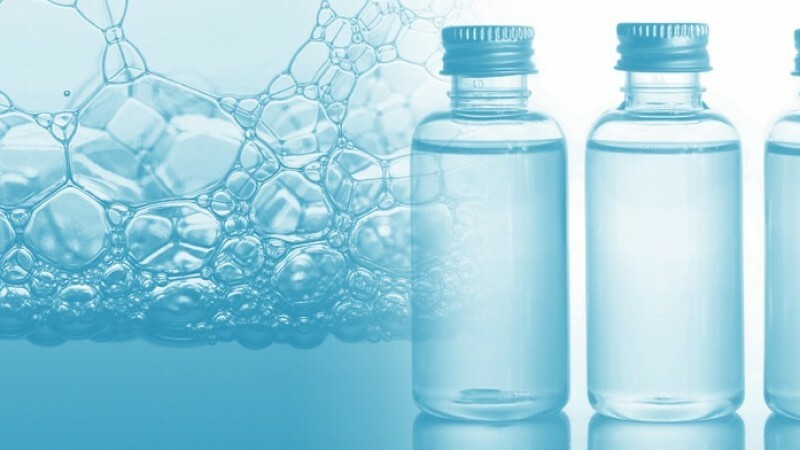 Especially Sisterna L70-C is recommended for its good foaming properties and suitable for use in transparent formulations.